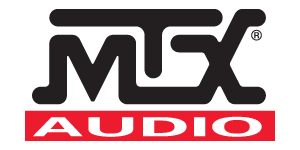 MTX Audio offers a full line of consumer audio solutions including car, marine, motorsports, residential, and personal audio. Our car audio solutions are designed for all types of listeners whether they are looking for better sound during a commute or wanting to be a sound competitor. Our marine audio line features the most durable speakers, subwoofers, and amplifiers in the market that are designed to handle the toughest outdoor conditions. Our motorsports solutions are geared toward outdoor recereational vehicles (ATV and UTV) and include sound bars and bluetooth controllers for easy access to great music while offroading. Our full line of home audio solutions is designed to bring music and movies to life through in-wall/in-ceiling custom speakers as well as cabinet speakers, subwoofers, and all weather speakers that allow the enjoyment of high performance sound through MTX speakers in any room of the house. MTX is committed to providing an outstanding product that provides a remarkable listening experience. 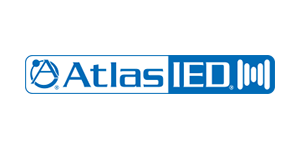 We are dedicated to ensuring that our customers “Feel the Thunder” and get "More Than Xpected". Founded in March of 1994, Xtant has earned a reputation for designing and engineering audiophile grade products built upon serious technology and flexible architectures to expand the possibilities of vivid mobile audio. 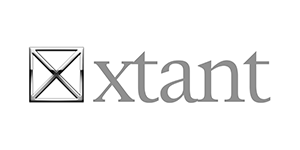 Xtant now offers a complete new line of products with customizable features and functions tailored to complement and enhance high end mobile environments. 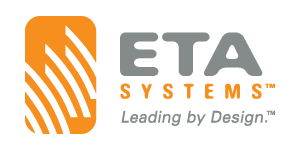 An award winning team has carefully considered features and functions that are friendly enough for the novice user and advanced enough for the serious audiophile. The history of Xtant is a story of passion and dedication to advanced performance which causes you to rethink the definition of excellence. 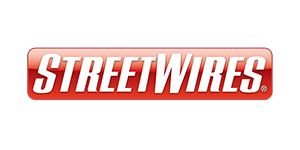 For 30 years, StreetWires has been recognized as a top name in mobile audio wiring and accessories. Over the years StreetWires introduced the industry's first + and - polarity markings; pin connectors to allow large diameter cables to be used with amps and speakers with push terminals; the first gold plated speaker connectors; and the first patented banana plugs to accommodate large gauge cables. StreetWires rose to the challenge of creating, engineering, and manufacturing the car audio industry's first high amperage power cables, multiple fuse blocks, power distribution blocks, machined PowerRing® terminals, and machined battery terminals, as well as virtually all other Connectology® products. Today, StreetWires continues to lead in innovation. 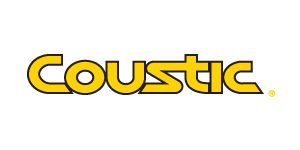 Coustic brings car audio enthusiasts back to basics offering more boom for the buck! Coustic subwoofers, amplifiers, and speakers drive an edgy style loaded with classic Coustic performance. This complete line of car audio lets users design and build complete systems with a bold and stylish look and Coustic's power-packed definition of car audio. 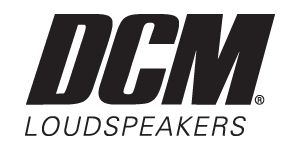 In the spring of 1974, DCM Loudspeakers was born. It began with a deep love of music. A love of music that listened for the emotion and impact of live concert sound from recorded music. A love of music that led the founders to expect more from a loudspeaker than existing audio technology at the time was able to deliver. A pursuit of great sound that led to an obsession with high-fidelity loudspeaker design.Over the past 25 years, DCM has developed a variety of loudspeakers for home stereo and home theater each a masterpiece of sound and design and each with the same love of music that gave birth to the legend of DCM. 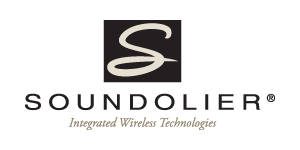 Soundolier is the leading inventor and manufacturer of cutting-edge, premium-quality wireless audio products for today's consumer market. Utilizing advanced wireless technologies, Soundolier designs solutions to match contemporary style and comfortable living. As the original and innovative product in a full line of wireless audio products, Soundolier is pleased to introduce the world’s first wireless speaker lamp. This unique blend of sound and light brings the rich beauty of audio and the warmth of light to your home —wirelessly.